At first, I thought the 3,980 yen (US$34) price tag was the craziest thing about this Neon Genesis Evangelion Unit-01 popcorn bucket. Nope! The light-up eyes are. The bucket is available at Universal Studios Japan during the Cool Japan 2016 campaign, which wraps up in late June. 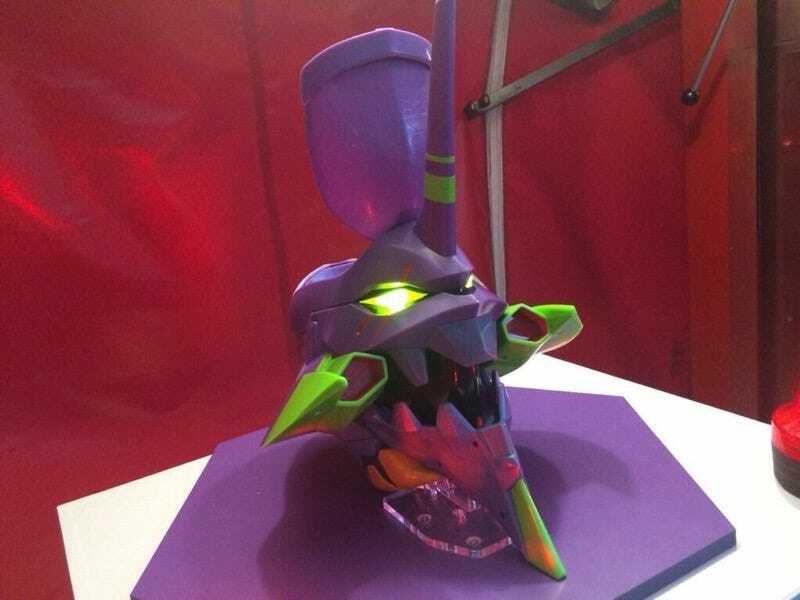 This popcorn bucket looks like the Eva Unit’s head and even comes with instructions.